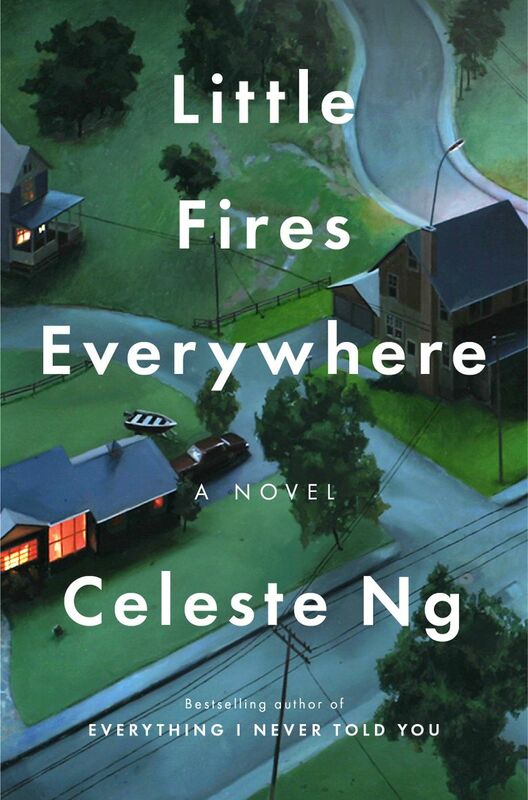 Celeste Ng’s second novel is “Little Fires Everywhere,” a layered tale of mothers and daughters. She’ll read from it Monday, Oct. 2, at Elliott Bay Book Co.
Celeste Ng was quite certain nobody would read her debut novel, 2014’s “Everything I Never Told You.” The book, which she began writing while working on her MFA from the University of Michigan, is the elegantly hypnotic tale of a devastated Chinese-American family in 1970s small-town Ohio. On the book’s first page we meet the Lees and learn of their tragedy: Beloved daughter Lydia has drowned in the nearby lake. No one knows why. The author of “Everything I Never Told You” and “Little Fires Everywhere” will appear at 7 p.m. Oct. 2 at Elliott Bay Book Co.
Ng took herself back to those high-school years for her second novel, “Little Fires Everywhere,” out this month from Penguin Press. 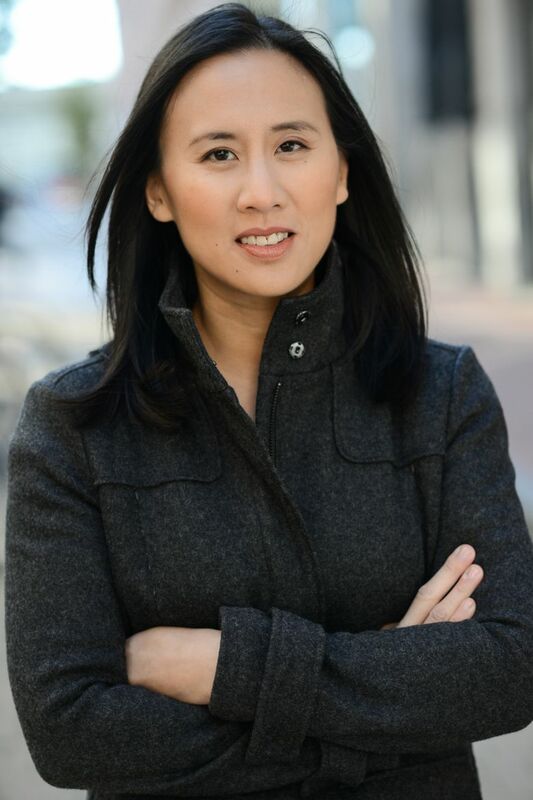 (She’ll read from it Monday, Oct. 2, at Elliott Bay Book Co.) The new book is set in the late 1990s in the Cleveland suburb of Shaker Heights: a time and place Ng — a 1998 graduate of Shaker Heights High School — knows well. It was, she said, an unusual place for its diversity, its frank awareness of issues of race (her high school had a race-relationships group), and its careful observance of rules for things like lawn-mowing and garbage pickup. That family became the Richardsons, whose warm, spacious home became a haven for teenage Pearl, new in town with her artistic single mother, Mia. Mr. and Mrs. Richardson live in suburban splendor with their four children: Lexie, Moody, Trip and Izzy — the last of whom is the black sheep of the family, the child within whom a strange fire burns. It’s a haunting, layered story of mothers and daughters, and how they attract and repel each other. There are Mia and her daughter Pearl; the very formal and controlled Mrs. Richardson and her two teenage girls; and Mrs. Richardson’s friend Linda McCullough, who is trying to adopt a Chinese-American baby whose struggling mother would very much like to have her back. The mother roles switch back and forth: Izzy is drawn to arty, independent Mia; Pearl is fascinated by the more conventional Mrs. Richardson.